Stonework is an attractive and durable option for many applications around the home or commercial spaces. 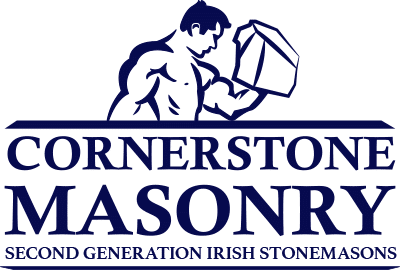 The Cornerstone Masonry team work on new builds and renovations all over Auckland and have also traveled throughout New Zealand for some projects. Stone adds character and style to any structural design, Cornerstone Masonry will work with you from architectural plans or your own sketches and ideas. They’re happy to advise what type of stone is best for your particular project, taking into account colour and texture of different natural stones. The quality and durability of natural stone can’t be beaten, thousands of ancient stone structures all over the world have stood the test of time, proving that stone lasts many lifetimes! Add character, style & quality to your home.